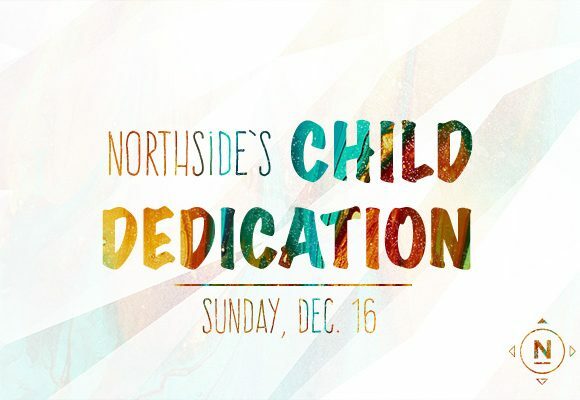 Join Northside for a child dedication on Sunday, Dec. 16. If you have a child you wish to dedicate, please email the child’s name, birthdate, parent’s names, one photo and the service time you plan to attend to Jessica. Deadline is Monday, Dec. 10.